Ангелы & Demons. 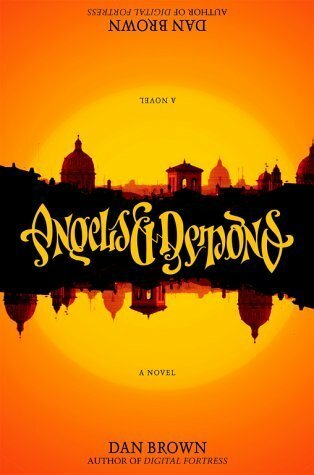 Cover of Dan Brown's 'Angels and Demons' - first edition.. Wallpaper and background images in the Dan Brown club tagged: dan brown picture image book cover angels and demons first edition. This Dan Brown photo contains аниме, комиксы, манга, анимационные фильмы, комикс, мультфильм, and книга комиксов. There might also be диаграмма венна and венна.